The list of accolades is long enough to impress the most jaded golfers, and the quality and variety of the courses that belong to South Carolina's Waccamaw Golf Trail are enough to get the rest of us to start making travel plans. Of the 100 or so courses in the Myrtle Beach area, True Blue, a member of the Waccamaw Golf Trail, was recently ranked the number one public course by Golf Digest. Grand National, by all reports, was the single greatest site for a golf complex Robert Trent Jones, Sr. had ever seen. Built on 600-acre Lake Saugahatchee, 32 of the 54 holes drape along its filigreed shores. Nothing goes better with golf than an ice cold beer. Brew City Golf Trail is the home of great beer and golf. 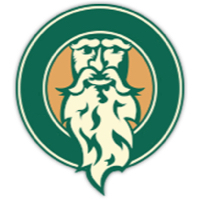 The Milwaukee area features almost 100 golf courses and his home of great Brewery tours like Miller and Sprecher. 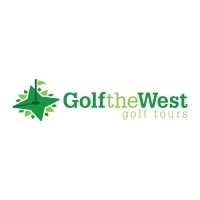 A golf trail is a collection of courses that jointly promote an area or region as a golf trip destination. The golf trail helps identify the better/best golf courses to play and often provides recommendations for lodging, transportation and dining. Some trails have an online booking engine or has partnered with a travel agent to simplify making tee times or lodging reservations. Most of the golf trails have a hotline to call to get answers to commonly asked questions. Are we missing a trail or do we need to update some info? - Please email us! 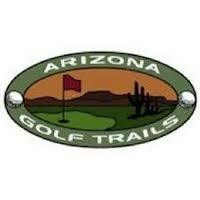 A golf trail in Arizona featuring 31 golf courses. 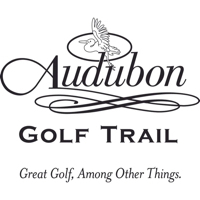 A golf trail in Louisiana featuring 16 golf courses. A golf trail in Texas featuring 11 golf courses. A golf trail in Minnesota featuring 9 golf courses. A golf trail in Wisconsin featuring 85 golf courses. A golf trail in North Carolina featuring 15 golf courses. 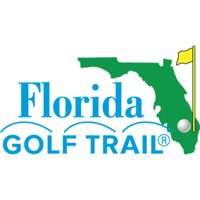 A golf trail in Florida featuring 5 golf courses. 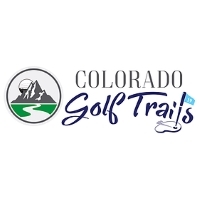 A golf trail in Colorado featuring 27 golf courses. A golf trail in Ohio featuring 5 golf courses. A golf trail in Michigan featuring 6 golf courses. 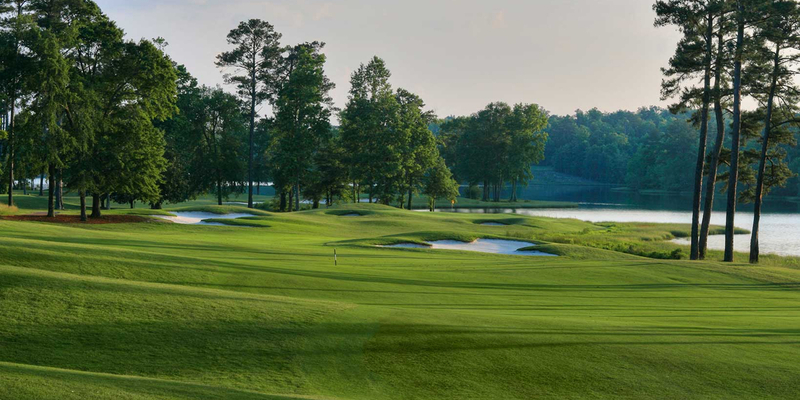 A golf trail in Georgia featuring 30 golf courses. 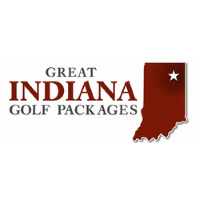 A golf trail in Indiana featuring 4 golf courses. A golf trail in Indiana featuring 3 golf courses. 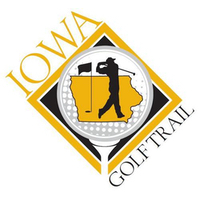 A golf trail in Iowa featuring 11 golf courses. 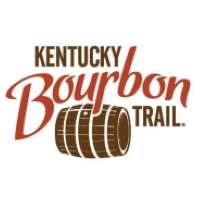 A golf trail in Kentucky featuring 18 golf courses. 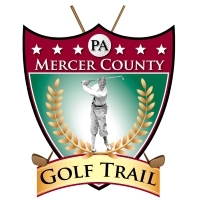 A golf trail in Pennsylvania featuring 3 golf courses. A golf trail in South Carolina featuring 52 golf courses. A golf trail in New York featuring 24 golf courses. A golf trail in Ohio featuring 20 golf courses. A golf trail in North Carolina featuring 13 golf courses. 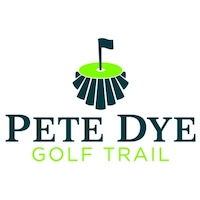 A golf trail in Utah featuring 10 golf courses. 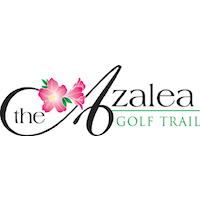 A golf trail in Alabama featuring 11 golf courses. A golf trail in Texas featuring 13 golf courses. A golf trail in New Mexico featuring 8 golf courses. A golf trail in Illinois featuring 5 golf courses. 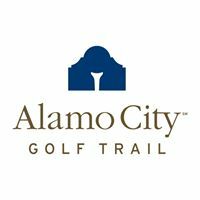 A golf trail in Texas featuring 10 golf courses. A golf trail in North Carolina featuring 6 golf courses. 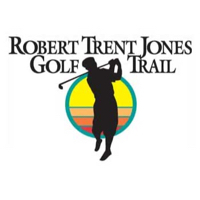 A golf trail in South Carolina featuring 12 golf courses. A golf trail in Wisconsin featuring 27 golf courses. A golf trail in Texas featuring 7 golf courses. 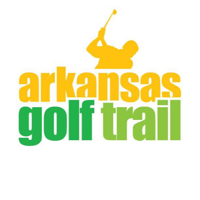 A golf trail in Arkansas featuring 11 golf courses. A golf trail in California featuring 10 golf courses. 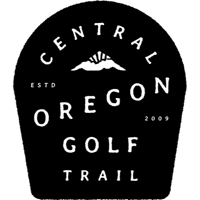 A golf trail in Oregon featuring 16 golf courses. A golf trail in Nevada featuring 8 golf courses. A golf trail in Washington featuring 18 golf courses. 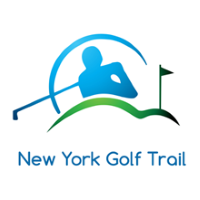 A golf trail in New York featuring 7 golf courses. A golf trail in Nebraska featuring 4 golf courses. A golf trail in Idaho featuring 9 golf courses. A golf trail in Kentucky featuring 11 golf courses. A golf trail in Missouri featuring 11 golf courses. 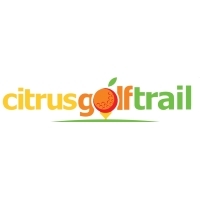 A golf trail in Florida featuring 3 golf courses. 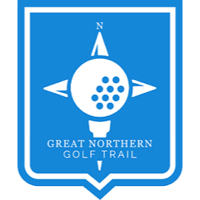 A golf trail in North Dakota featuring 15 golf courses. A golf trail in Nebraska featuring 6 golf courses. A golf trail in Mississippi featuring 11 golf courses. 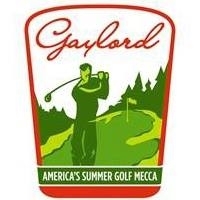 A golf trail in Maine featuring 28 golf courses. A golf trail in Michigan featuring 5 golf courses. A golf trail in Illinois featuring 21 golf courses. A golf trail in California featuring 7 golf courses. A golf trail in Florida featuring 9 golf courses. 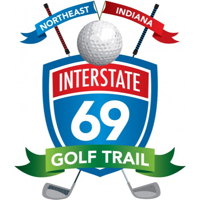 A golf trail in Indiana featuring 5 golf courses. 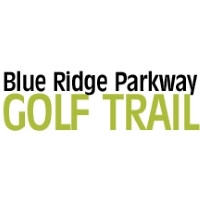 A golf trail in Virginia featuring 4 golf courses. A golf trail in New York featuring 9 golf courses. A golf trail in Illinois featuring 8 golf courses. A golf trail in Arizona featuring 6 golf courses. A golf trail in Tennessee featuring 11 golf courses. A golf trail in South Carolina featuring 0 golf courses. A golf trail in Virginia featuring 14 golf courses. A golf trail in Arizona featuring 7 golf courses. A golf trail in Wisconsin featuring 3 golf courses. A golf trail in Michigan featuring 17 golf courses. A golf trail in North Carolina featuring 20 golf courses. 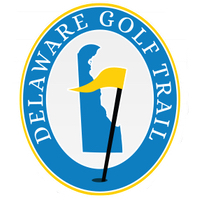 A golf trail in Delaware featuring 7 golf courses. A golf trail in Florida featuring 7 golf courses. 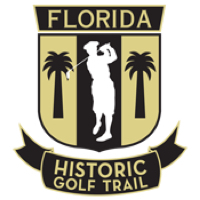 A golf trail in Florida featuring 51 golf courses. A golf trail in Florida featuring 16 golf courses. A golf trail in Ohio featuring 8 golf courses. A golf trail in Minnesota featuring 4 golf courses. A golf trail in Hawaii featuring 5 golf courses. A golf trail in Arkansas featuring 9 golf courses. 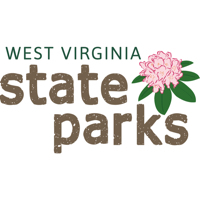 A golf trail in West Virginia featuring 5 golf courses.